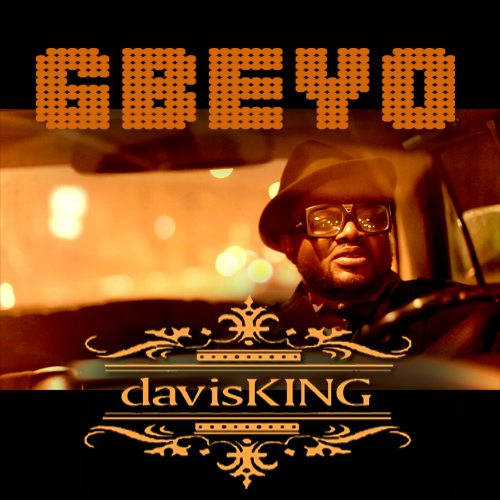 This week's cover artwork are from 5 singles, 1 Official Video, I Album and 1 Theme Song. There are audio and video links to some of these songs, and of course, free downloads as well. Enjoy the buffet! 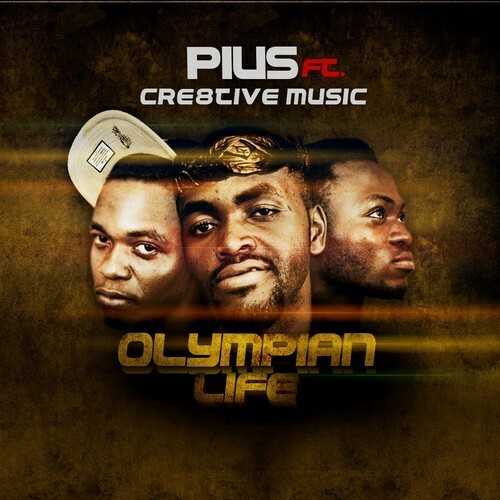 Theme song for "Olympian Concert" holding July 6 - 7, 2013 in Jos, Plateau State. This is the cover artwork for Tehila Crew's album titled Jehovah. I have included a link to download one of the songs from that album, but you should check out their ReverbNation page for more free downloads and more information. Sources: 1. 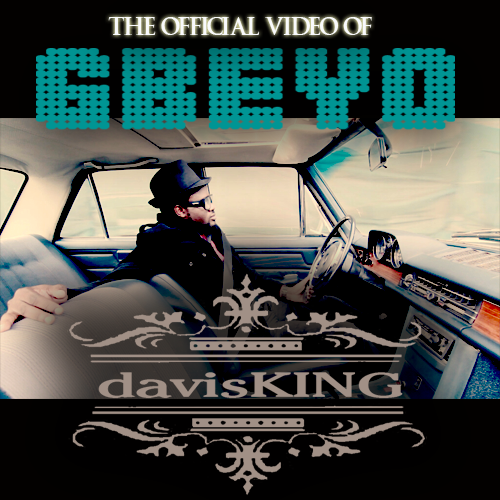 Davis King // 2. 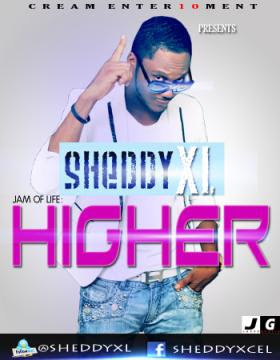 Sheddy XL // 3. 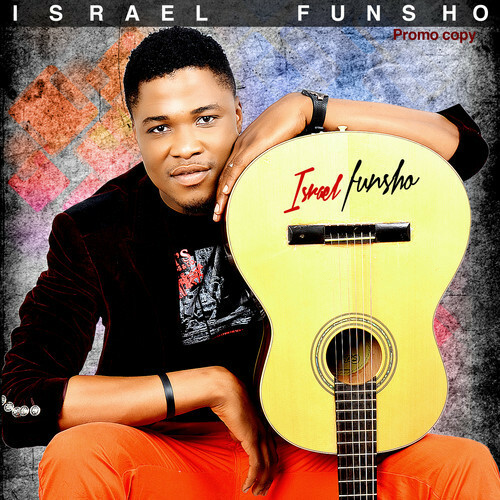 Israel Funsho // 4. 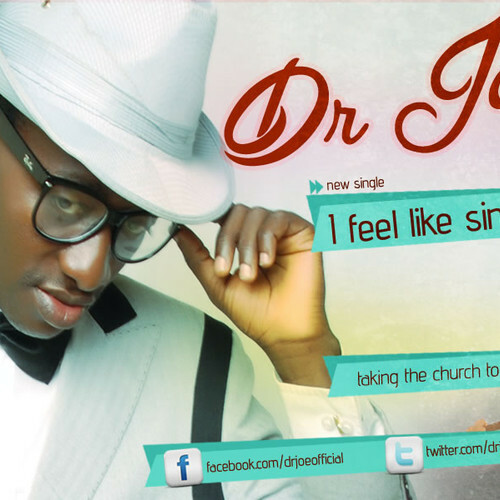 Dr. Joe // 5. Pius featuring Cre8tive Music // 6. 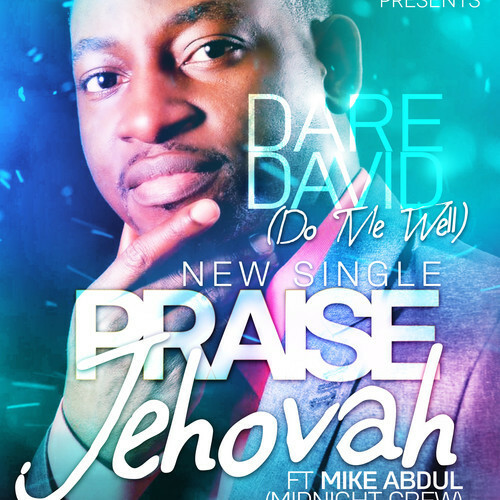 Dare David featuring Mike Abdul // 7. Sheddy XL? I wish I had a clearer picture. Nigerian Student Wahala # 1: Who Pays For School?